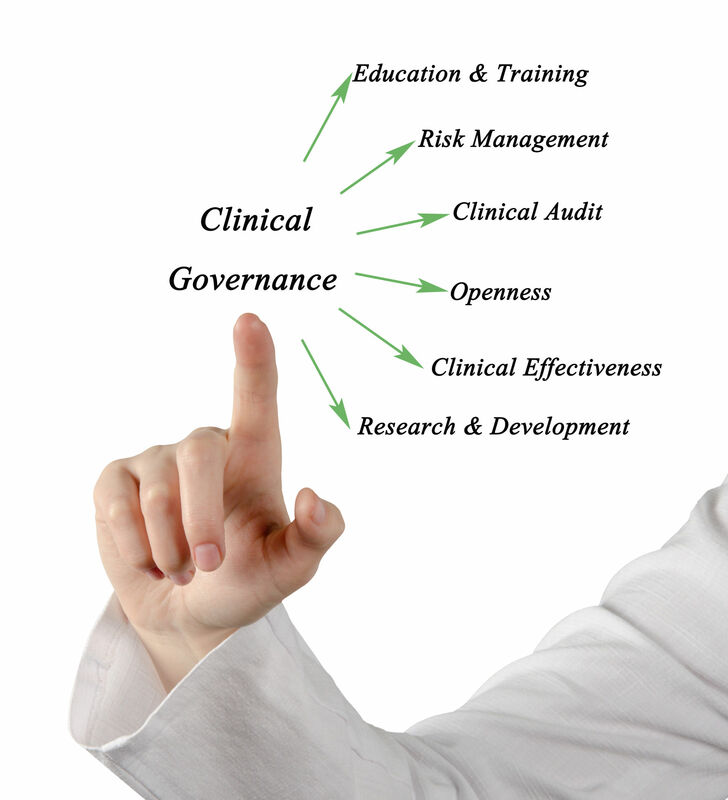 Clinical Governance dedicated to improving and ensuring top-quality services, training & development, and more. It is important to us at Irish HomeCare that we provide services that we can be proud of. Our ultimate goal is to deliver a safe service that will improve the quality of people’s lives. 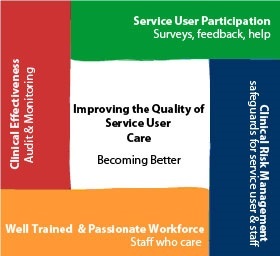 Clinical Governance is all about ensuring the ‘quality’ of the care we provide to clients and to continually improve on what we do. Our company has a Clinical Governance Manager in place who is a qualified healthcare professional with many years experience in healthcare. It is they who endeavours to ensure all services offered are of the highest possible quality. Overseeing the education and training of our care workers, both at induction and ongoing, to ensure it is of the highest possible standard and adequately prepares them for their role. Creating and implementing policies & procedures to guide all staff, including our care workers, in what they do. Helping to prevent mistakes and provide advice on issues of concern involving client or care workers to ensure best practice consistently prevails. Auditing the service and monitoring the standards of care to ensure the highest quality. Measuring client satisfaction through feedback questionnaires, surveys, etc and using this to formulate and implement improvements. Return to our 'About Us' page via http://irishhomecare.ie/about-us/.